I love biking, but sometimes it really gets me down. It's still a regular occurence to have near-misses while riding. Bike theft is rampant in this city & road hazards pop up from time to time. What we need is a way to track all this stuff so the City can improve infrastructure where it's needed. Did you know you can do just that? First off, if you find a road hazard like a pothole, or a construction site that is blocking the road unnecessarily, call 311 & report it to the city. Then head over to bikemaps.org & plot it onto the map. 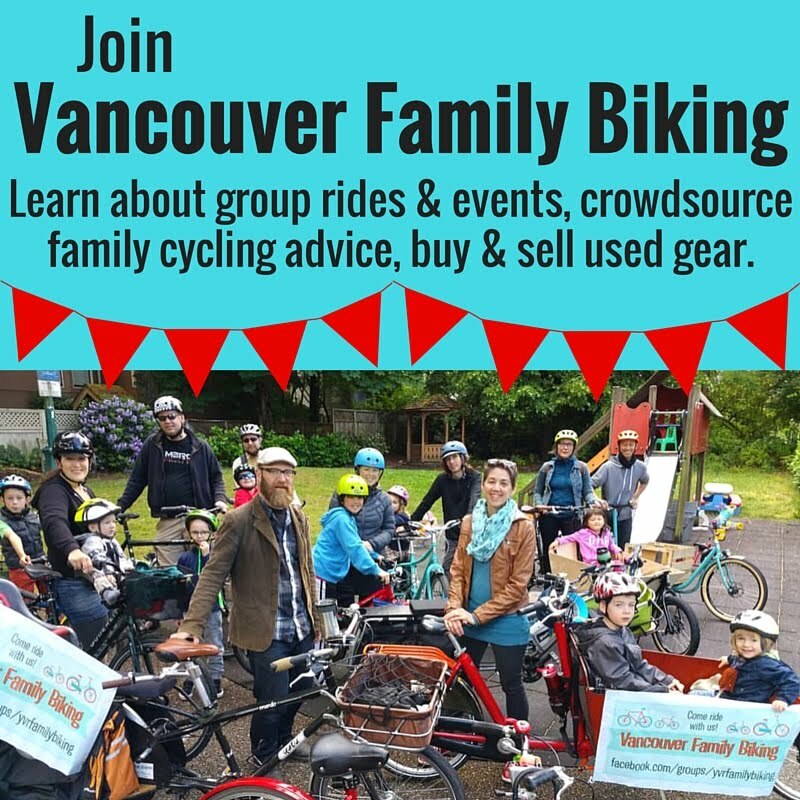 If your bike is stolen, report it to the Vancouver Police Department (you can do that online, conveniently) then go to BikeMaps & report it there too. Neither one is likely to bring your bike back to you, sadly, but being part of a data set showing what's actually going on in this city for cyclists is important. Where BikeMaps really shines, is for reporting near misses or collisions with vehicles. When you almost get hit, ICBC & the police won't really do anything about it. But if you track your near misses on BikeMaps, the City of Vancouver is paying attention & that data is used to make decisions on things like new bike lanes or traffic calming measures. If we just complain to each other on Twitter or in person, not much happens. But if we all start putting this information into one place, it becomes a really useful data set that tells City of Vancouver transportation engineers which parts of the city need more attention. It's fairly easy to log your incident. There are quite a few fields to fill in about location, road conditions, etc, plus you can add a brief description to clarify,. However, the whole process doesn't take more than a few minutes & you don't need to become a member or log in. So next time somebody in a car does something stupid while you're riding, remember the details & report it on BikeMaps when you get to your destination or later that day. What a great resource for bikers!! Thank you for sharing this! There's a very confusing and, thus, dangerous intersection near me... Guess I will check out this website!